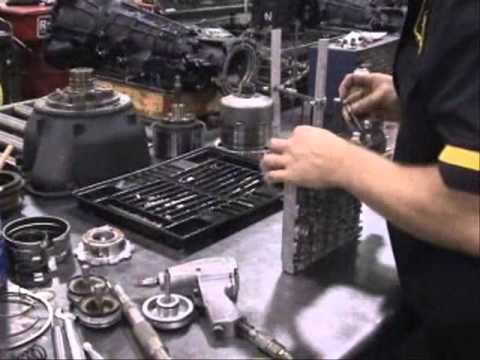 Certified Transmission is a leader in remanufacturing transmissions. With over 30 years of experience, we have built a reputation for outstanding quality at an affordable price. 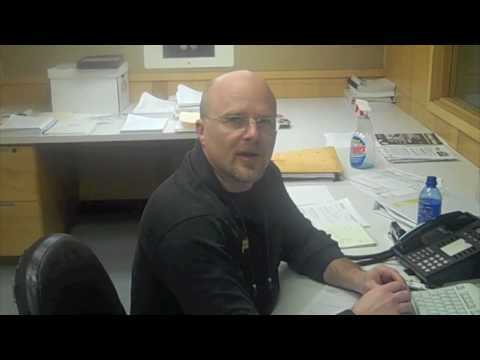 Auto Transmission Service Watch Video Read About Video Peter Fink of Certified Transmission discussing the benefit of having the transmission in your car or truck serviced once a year. 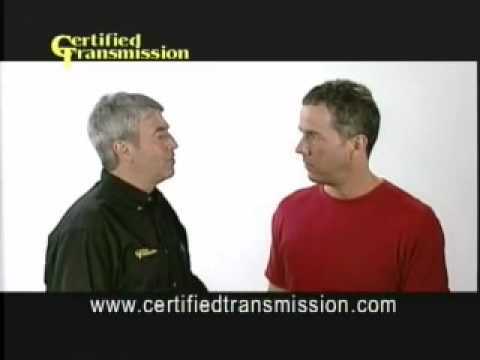 Peter states that bringing a car or truck in once a year for a transmission service may result in never having to replace a transmission in your vehicle again. Automatic & Manual Watch Video Read About Video The Job Done Right...At The Right Price and operating in accordance with The Golden Rule has earned Certified Transmission a reputation for honesty and integrity and has led it to becoming one of the largest suppliers of remanufactured auto transmissions in the United States. 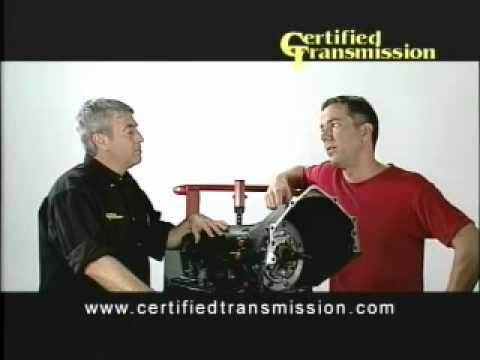 Transmission Diagnostic Check Watch Video Read About Video Become a fan and check your transmission online. 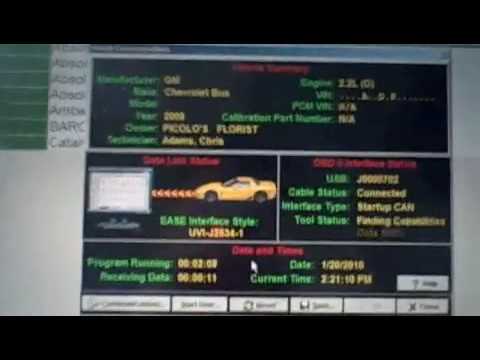 Rick shares some of the diagnostic testing he does on every vehicle that comes through the Millard location. 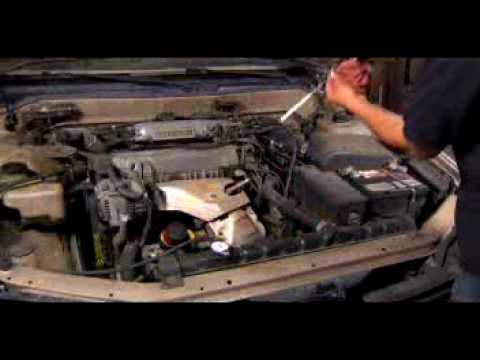 Always a free diagnostic check at this location. 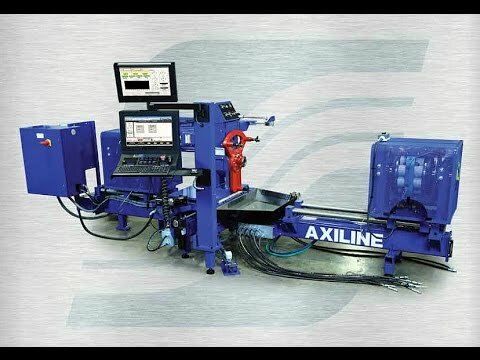 Transmission Dyno Testing Watch Video Read About Video A quick showing of our dyno machines, how we use them, and some background information on the subject. Factory Tour Watch Video Read About Video Tour of Certified Transmission plant in Omaha Nebraska, owned by Peter Fink. 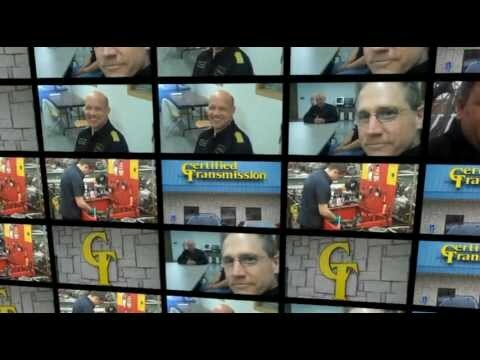 Factory Tour Watch Video Read About Video A quick showing of the main remanufacturing plant of Certified Transmission(located in Omaha, Nebraska). 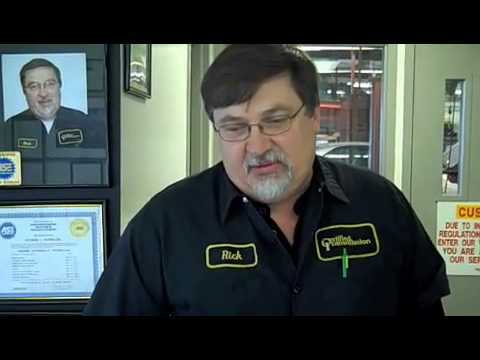 Meet Manager Rick Watch Video Read About Video Rick runs the Millard location of Certified Transmission. Rick has been with the company for 13 years and believes Quality and Service are the main reasons you should do business with Certified Transmission. Mission Statement Watch Video Read About Video Certified Transmission is excited to introduce the first of many videos the company will be uploading to the Internet in the coming months. These videos will highlight different areas of our business and introduce employees and their families. 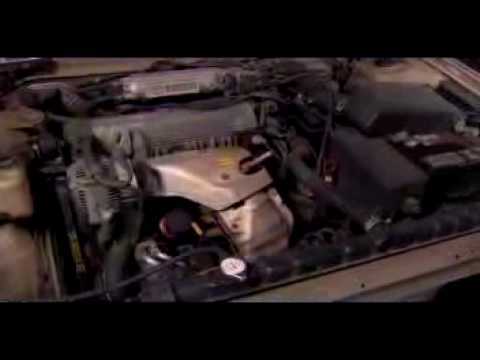 Remanufactured Auto Transmission Watch Video Read About Video For over 25 years Certified Transmission has specialized ONLY in transmissions. From manual to automatic, as well as transfer cases, Certified Transmission's highly trained team of experts has specialists for every make and model of transmission on the road. 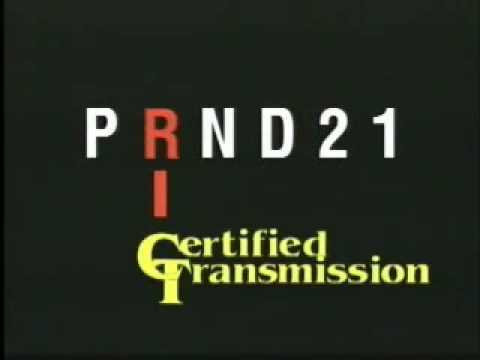 Certified Transmission Commercial Watch Video Read About Video Certified Transmission specializes in the remanufacturing of manual and automatic transmissions for both domestic and foreign cars and trucks. 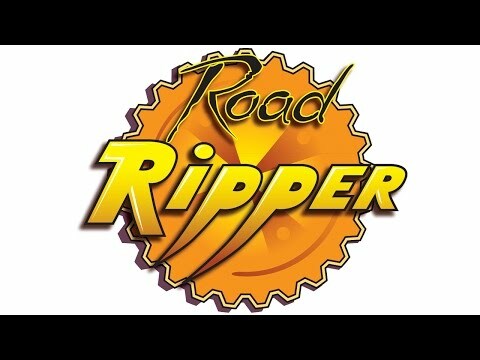 Road Ripper Transmission Watch Video Read About Video The Road Ripper transmission has a body for sin and power that oversteps common decency. This performance transmission definitely ups the ante. This durable performance transmission is built to tear up the streets.